Frida Kempff’s first feature documentary will have its international premiere at the 38th Göteborg Film Festival, where the film is competing for the Dragon Award in the category Best Nordic Documentary. 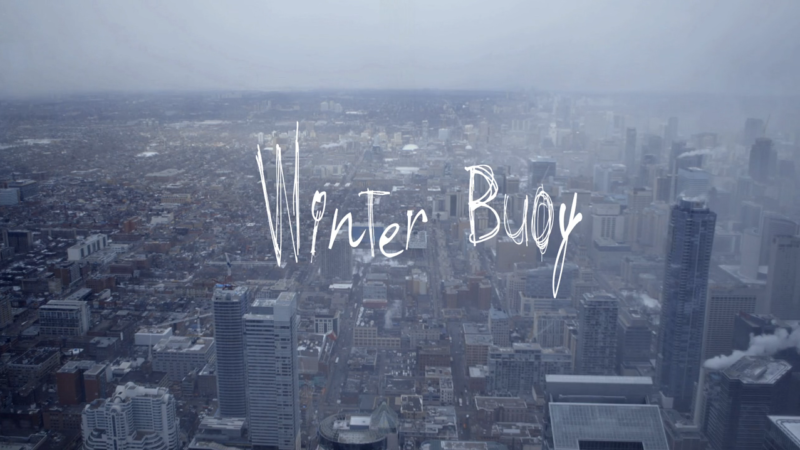 Winter Buoy is a film about trust and the courage to never stop hoping that portrays life in all its fragility. Read more about the film and see the official trailer here. 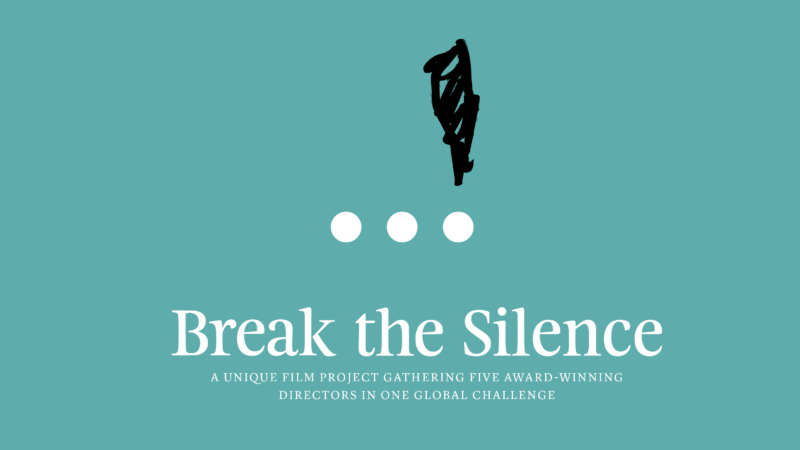 Break The Silence is an international film project with the overall objective to combat sexual abuse of children at a global level. By inviting five Cannes awarded directors, from five different continents, the vision is to make strong cinematic films that will address different aspects of the problem. Read more here.